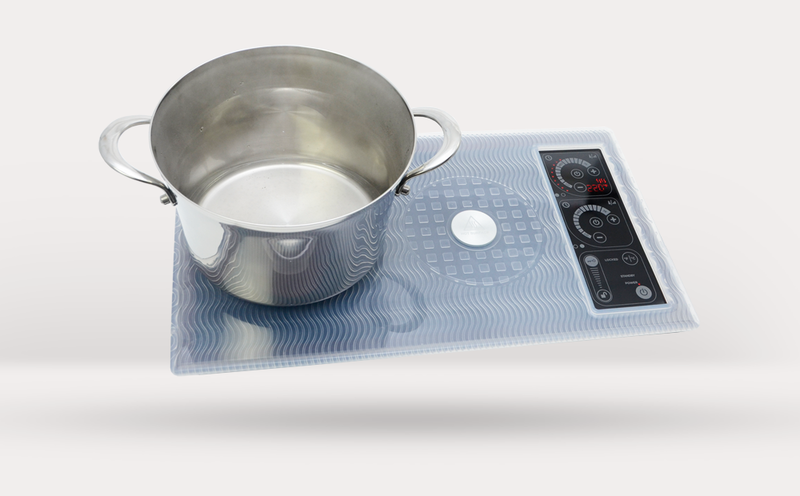 The next generation SilKEN 2® is a patented high energy, cool induction cooking system coupled with ground breaking new features. 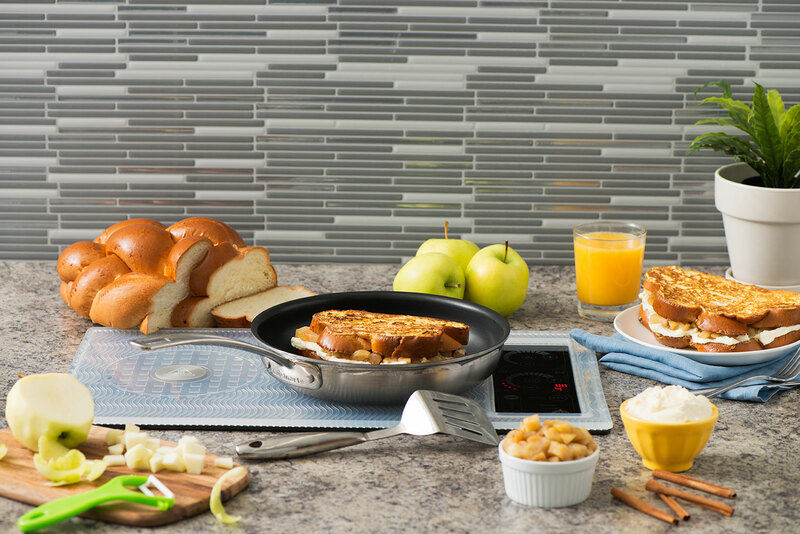 Stainless steel colored graphics provide a sleek and polished look that modernizes any galley or kitchen. 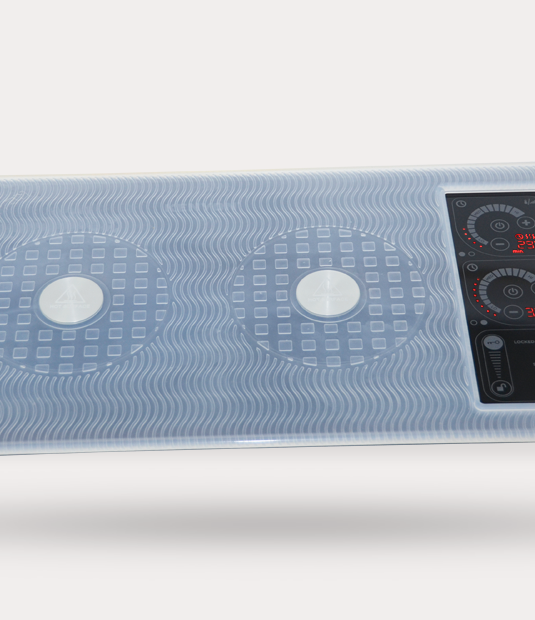 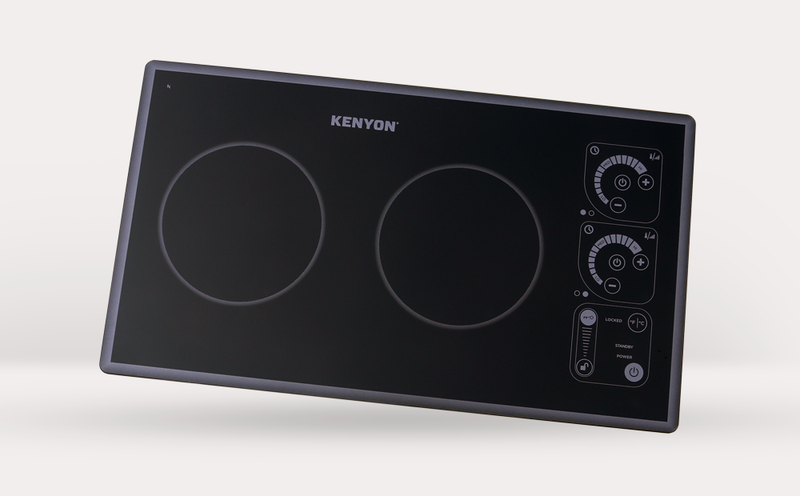 This revolutionary cooktop offers cooking by temperature or power setting, quick heat dissipation and user-friendly controls. 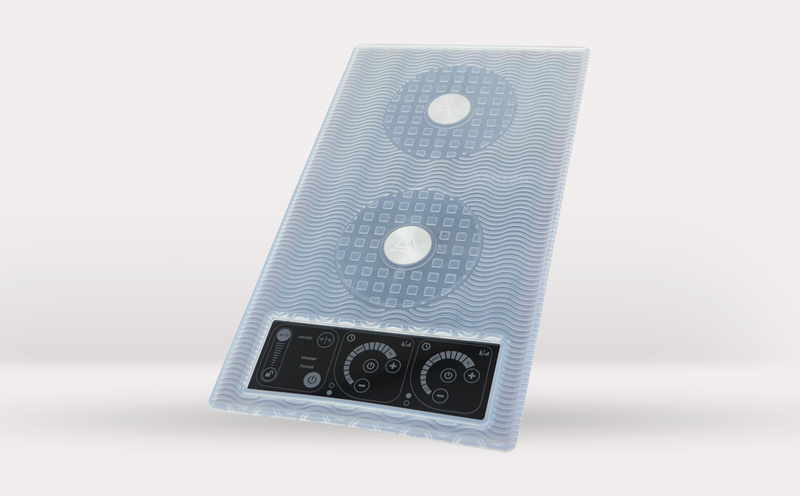 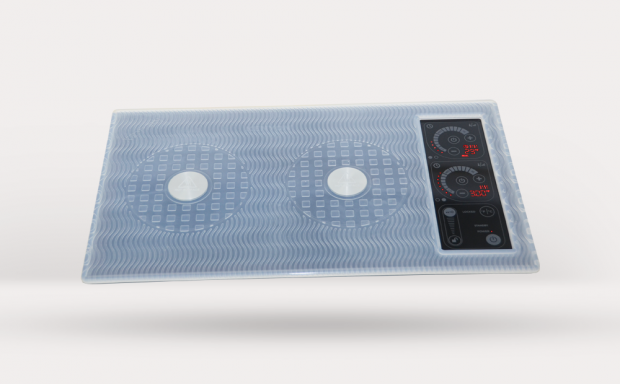 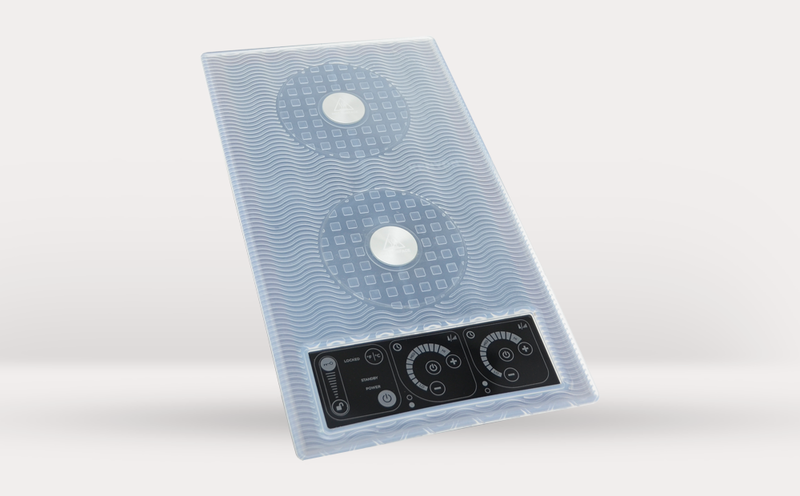 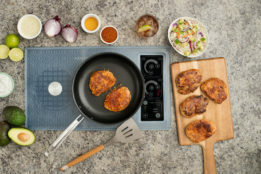 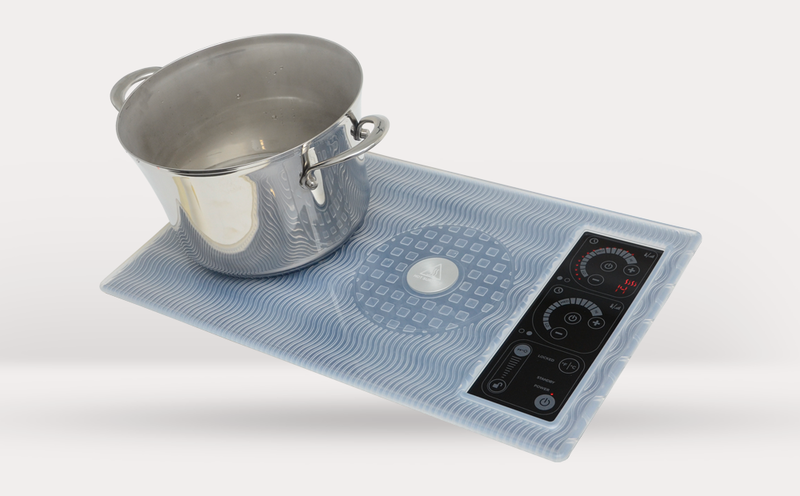 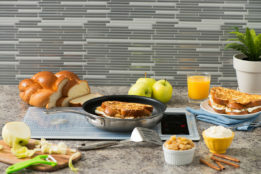 The new patented silicone mat covers the entire cooktop and provides pot retention, confines spills and splatter, protects the glass-top and is easy-to-clean (just throw the SilKEN® Mat in the dishwasher or sink). 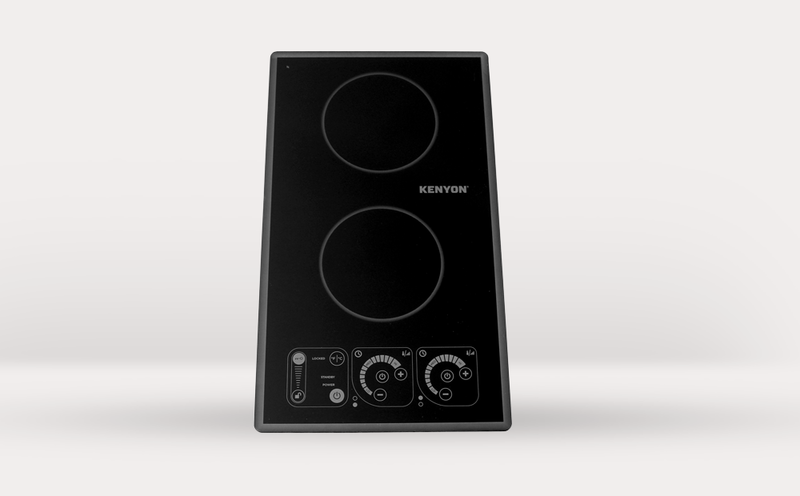 The integrated heat sensing disc relays temperature feedback from the cooking vessel to the touch control system for accurate cooking. 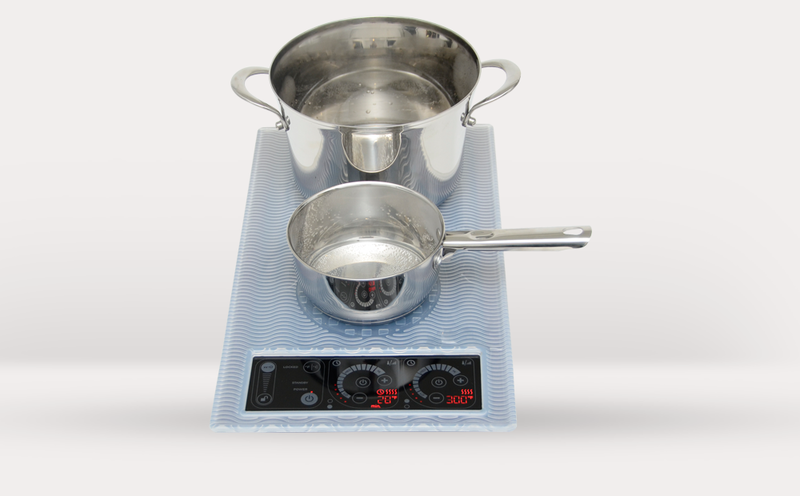 These cooktops are also rated for outdoor use on a terrace or balcony, perfect for an outdoor kitchen! 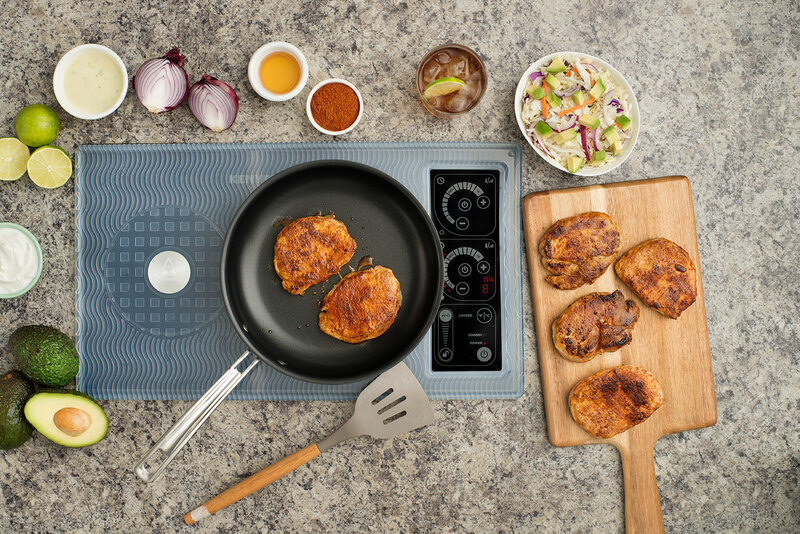 Available in Landscape and Portrait orientations, once you experience the SilKEN 2® you will know why no other cooktop compares!